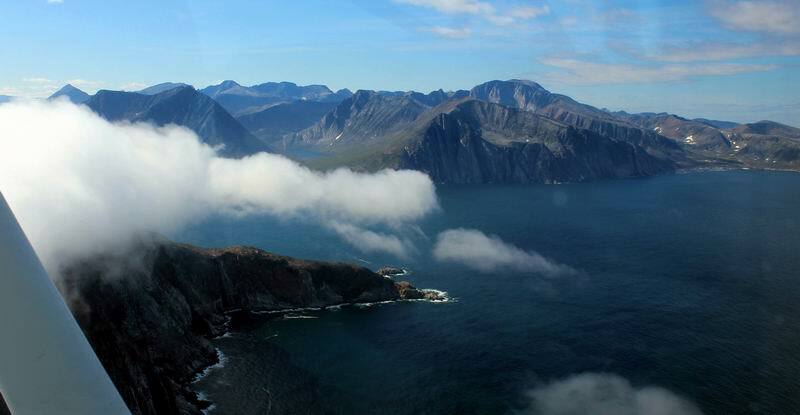 Journey to the Great North and visit the Torngat Mountains National Park by floatplane. Only 7-8 hours of flight from Montréal, Rapid Lake Lodge welcomes aviator pilots wishing to visit the Great North of Québec. 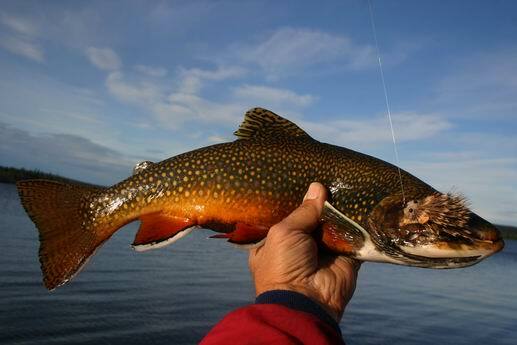 The richness of our lakes and rivers allows us to offer high-end Arctic char and trout fishing packages. Our air safaris in the Torngat Mountains will allow you to discover amazing landscapes while you get to observe Nunavik’s wildlife.